Messy Beautiful Friendship by Christine Hoover was published by Baker Publishing Group in May 2017 and is our 37678th best seller. 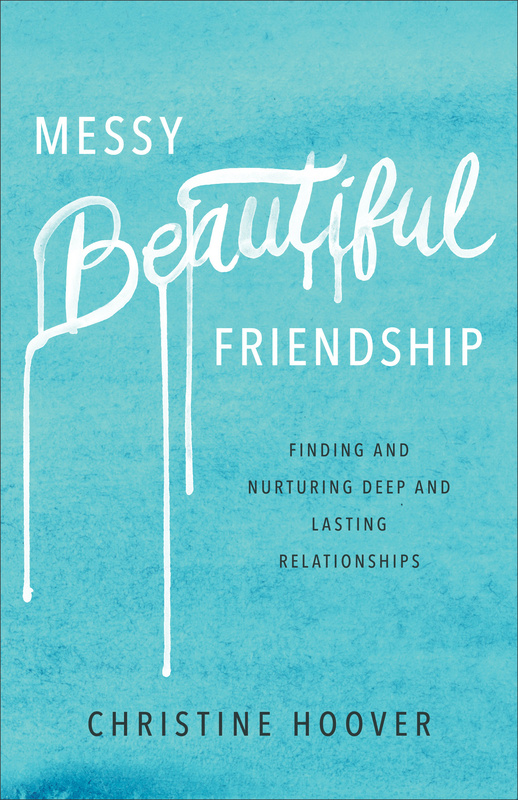 The ISBN for Messy Beautiful Friendship is 9780801019371. 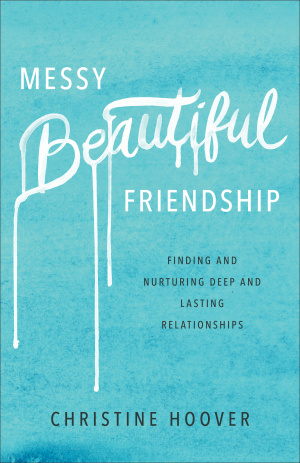 Be the first to review Messy Beautiful Friendship! Got a question? No problem! Just click here to ask us about Messy Beautiful Friendship.